The latest album consists of 11 songs that give you astonishing tunes varying from headbanging turbo boost and progressive soundscapes to heartbreakingly beautiful melodies and civil rights anthems – whilst always staying catchy and accessible. The 8th studio album also celebrated the 20th anniversary of the first album Appetizer. It is an entertaining and sassy album that doesn't care about genre labelling. Like it should be. 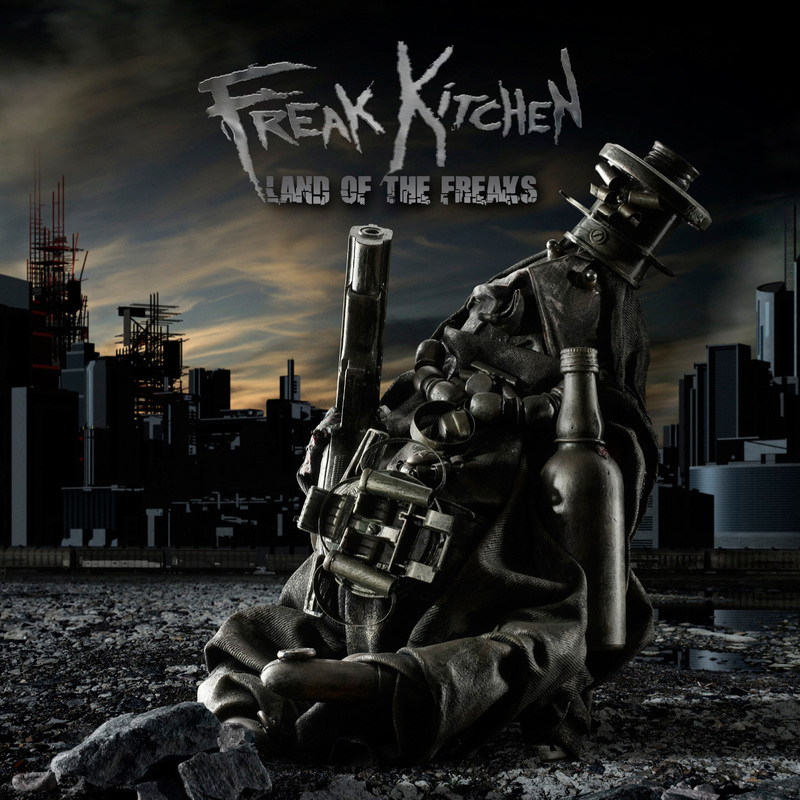 Land of the Freaks, the seventh Freak Kitchen album, shows a band hungry, energetic and determined to break new ground! With vivid South Indian carnatic influences Mattias, Björn and Chris go where no metal band has gone before, combining breathtaking rhythm structures with top-notch song-writing over tonality unheard of in metal music. Featuring Radhakrishna on double-violin and V. Selvaganesh on kanjeera, it's a milestone in the band's recording history. In an age of fear and environmental meltdown, enter "Organic". The crew is joined by the amazing Bumblefoot on vocals and guitar on "Speak When Spoken To" which is also released as a single. 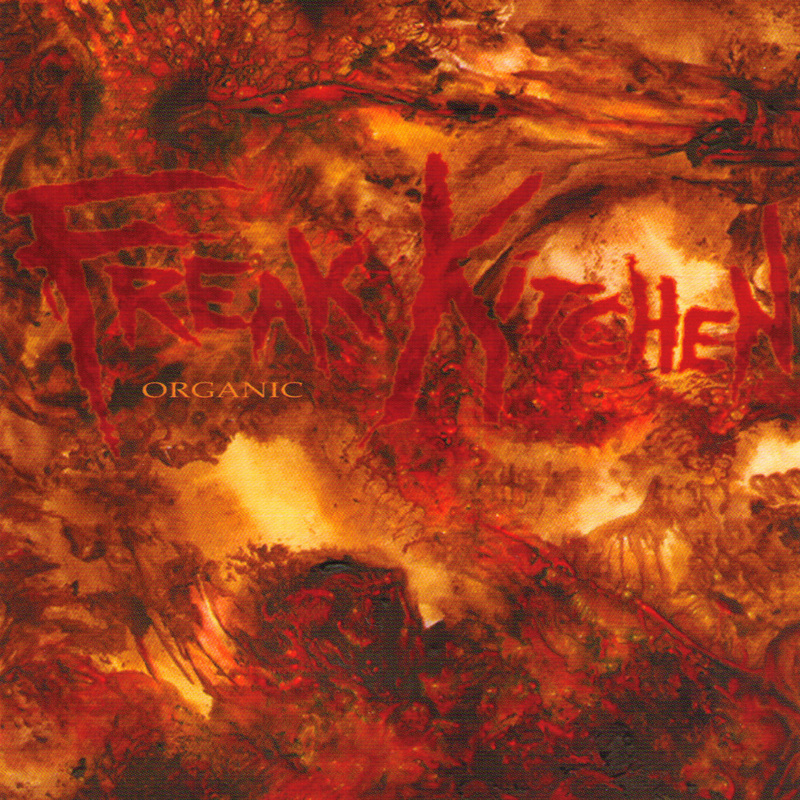 The weird, beautify and very, eh, organic cover painting is made by fabulous French expressionist Thierry Cardinet. In "Move", you have in your hands an album from the top of the batch. 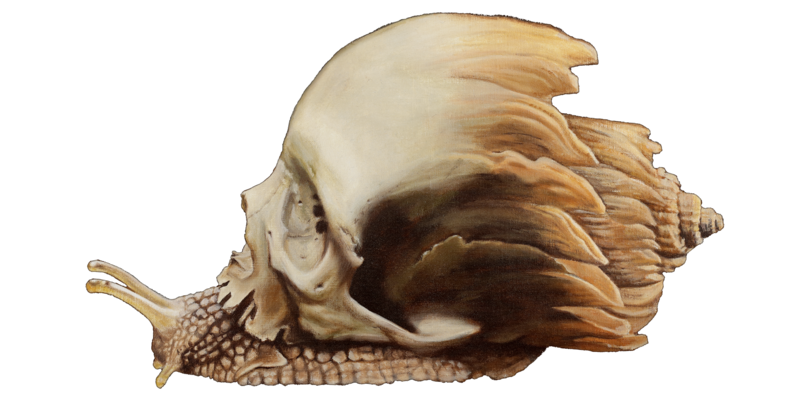 More metal, more experimental, more fascinating: continues to please the fans and convert the newcomers. With songs like "Gun God", "Silence! ", "Everything is Under Control", "I Refuse", e.t.c, Freak Kitchen prove their capability of combining elements of many musical styles into something truly original and rare is stronger than ever. "Dead Soul Men" is a collection of 12 songs where the listener is given no time to breathe whatsoever. It was mixed by Roberto Laghi, once again, in Oral Majority Studio, assisted by Ia and Hasse Asteberg. A very successful combination. 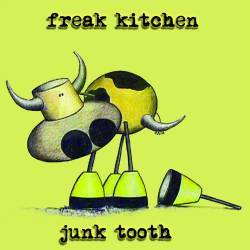 A corny little heavy-pop-rock-latin-world-jazz-avant-garde-metal-blues-record straight from hell! 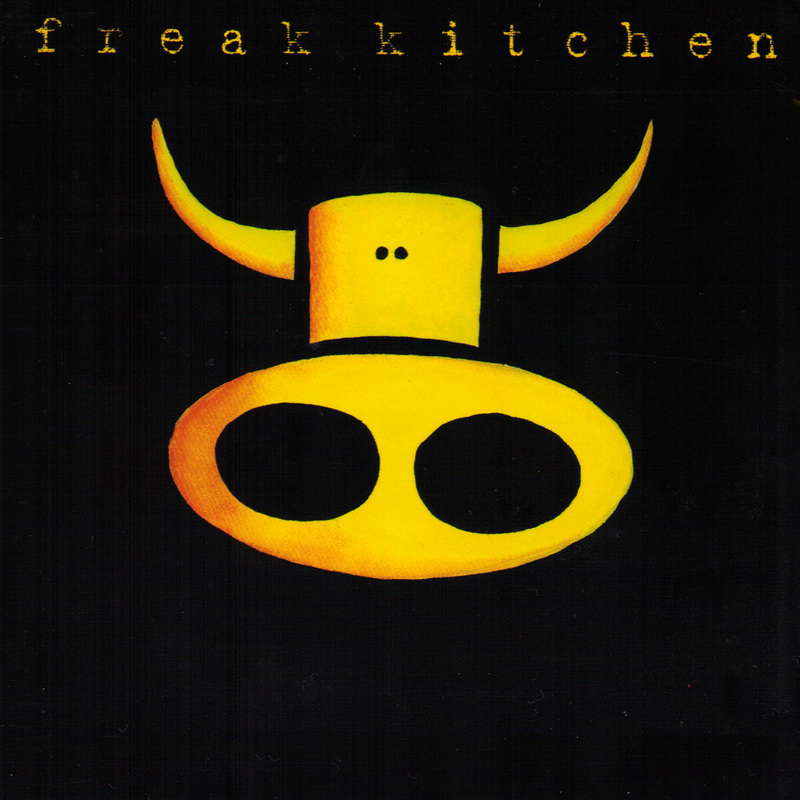 The third Freak Kitchen album is pretty different from the other two which, despite many forms of musical influences, easily could be chategorized as hard rock or metal. This is something very different and probably the most freakish of the three. A broad mind is likely to be entertained thoroughly. 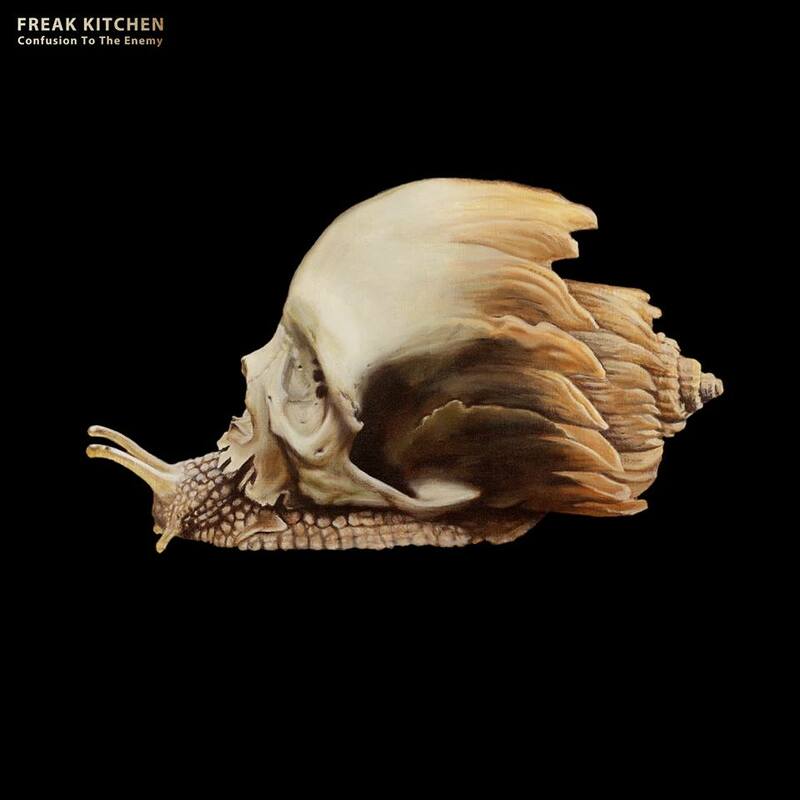 The second Freak Kitchen release is a natural development from the debut with its fat, rich "in your face"-sound and dynamic, solid songs. Nominated for the production and song writing Spanking Hour is an innovative 50 minute rock masterpiece. From the catchy opening track "Walls of Stupidty" to the zany "Jerk" to the furious heavy metal samba "Inner revolution" to the sophisticated "Lisa" the record consists of something for every taste. 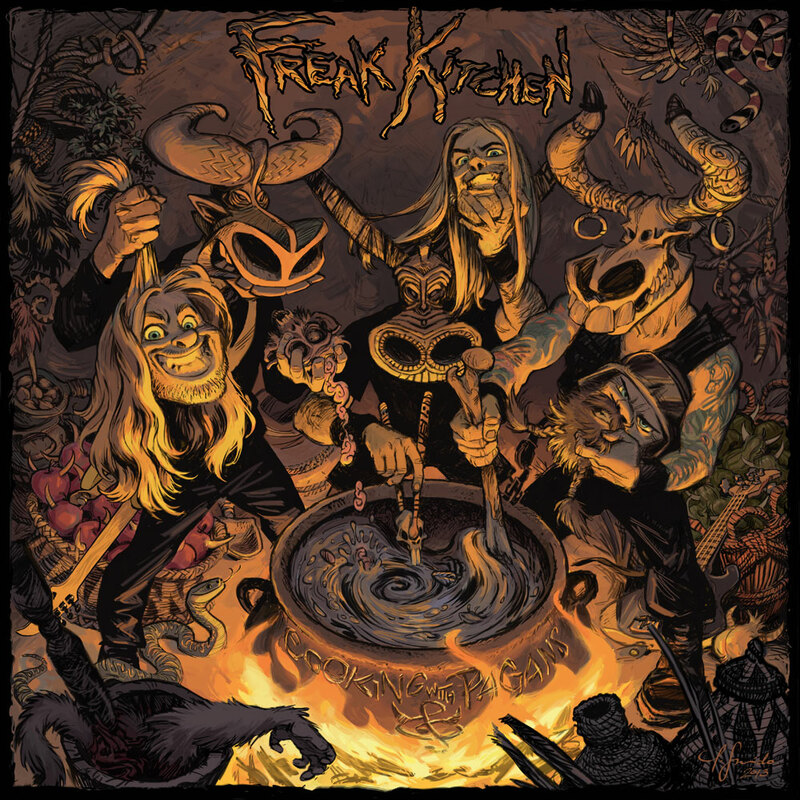 This award winning debut shows Freak Kitchen's variety and features an amazing bunch of tunes and performances all over. 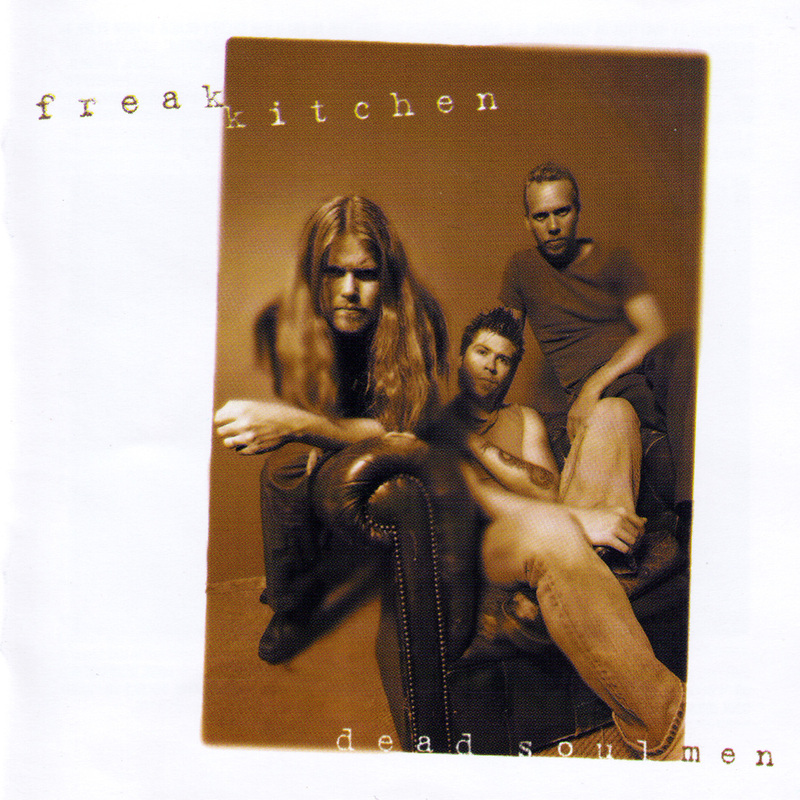 The dead heavy "Lie Freedom", the bizarre title track, the beautiful instrumental "Paperdance" and the sincerely corny "Healthy Man" made the critics lyrical and Appetizer was called "The best debut album a Swedish band has produced in both this and the last decade".